We invite you to learn a little about the history and healing properties of garlic by reading this article. I'm sure you'll be surprised! Maybe you’ve met people who eat garlic while fasting and at very early hours in the morning. The truth is that many are still surprised by this practice. However, the people who are used to consuming it know of garlic’s healing properties. Discover the healing properties of garlic in this article! Garlic has wonderful properties which may help regulate the functioning of your body at different levels. 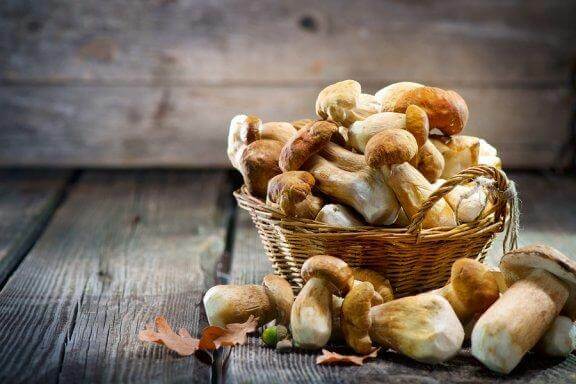 It’s certainly one of the most healing foods that may exist. Discover the many healing properties of garlic next. In ancient times, garlic was used primarily for its antibiotic properties and both Roman and Greek soldiers used to eat a moderate amount of garlic to reduce their risk of anomalies and ate it before and after all battles. The Egyptians consumed garlic for aphrodisiac purposes. In the Himalayas, it’s still used in various dishes to help strengthen the immune system and, at the same time, oxygenate the body. 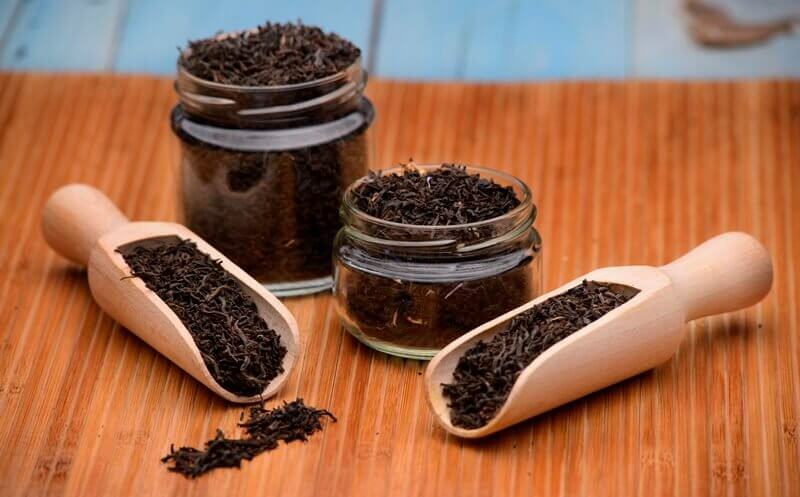 Many people prefer not to include it in their diet because of the strong odor that characterizes it. However, it’s important to consume it so you can reap its benefits. 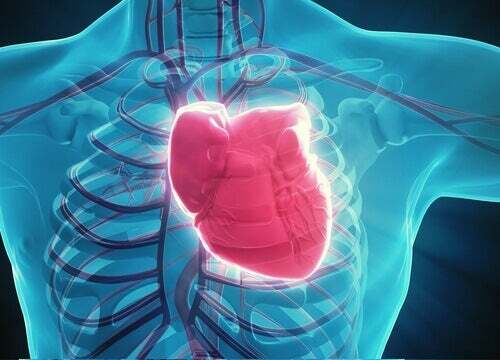 This wonderful food may reduce cholesterol levels. Garlic may control the production of cholesterol by the liver. 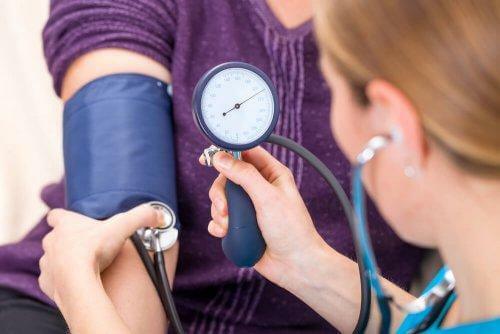 If that wasn’t enough, it may increase the production of good cholesterol (HDL). 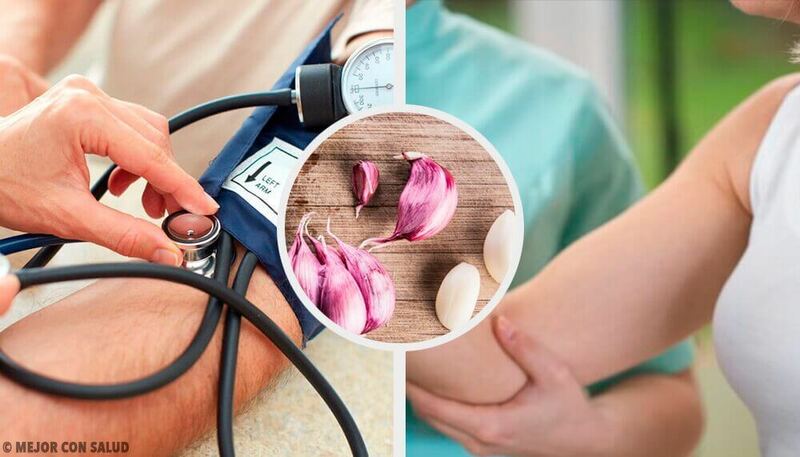 In regards to the cardiovascular system, garlic may help dilate the blood vessels and may also reduce the risk of problems such as arteriosclerosis. 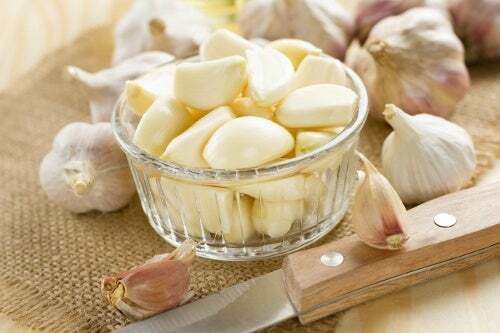 Garlic is also used to fight many microorganisms that can hardly be eliminated with common medications. This is because it has antiparasitic properties and fights a few of them, helping clear your body of all parasites. Did you know that garlic is one of the best sources of vitamin C, A, B1, and B2? If you consume it constantly, it may help you have more beautiful and healthy skin. Similarly, garlic may help fight the flu and inflammatory problems, but beware! You must not over-consume this food because it can be counterproductive. Thus, it’s recommended for you to consume it in moderate quantities. One or two garlic cloves per day should do it. Now that you know some of the healing properties of garlic, we invite you to start consuming this food.